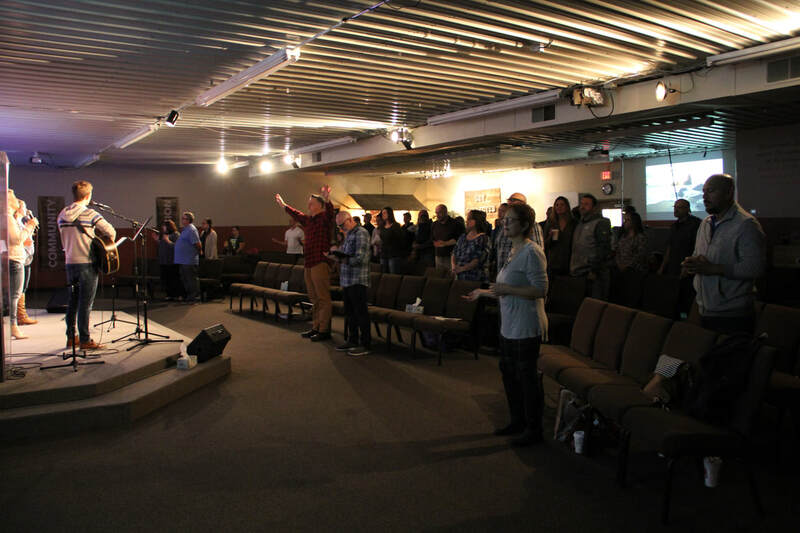 ​Here is what you can expect when you visit New Freedom Church. Expect to be welcomed as you walk in. 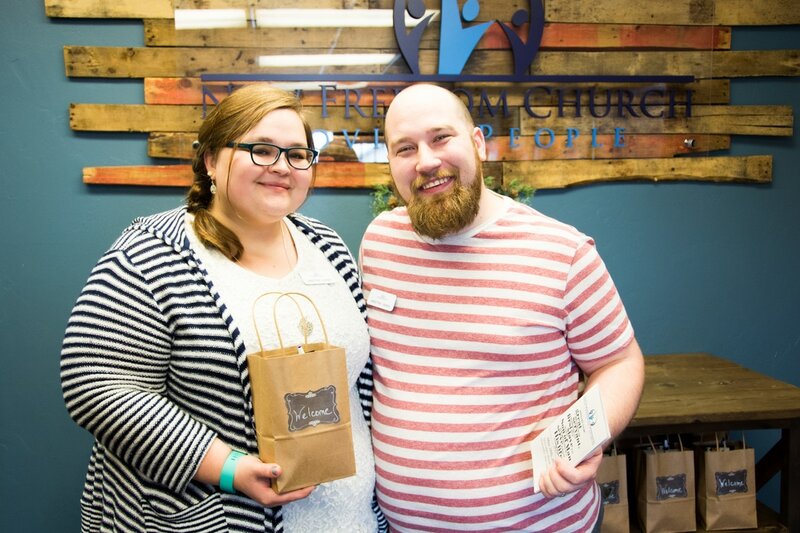 We hand out bulletins every week to keep you connected and aware of the upcoming events and ministries. 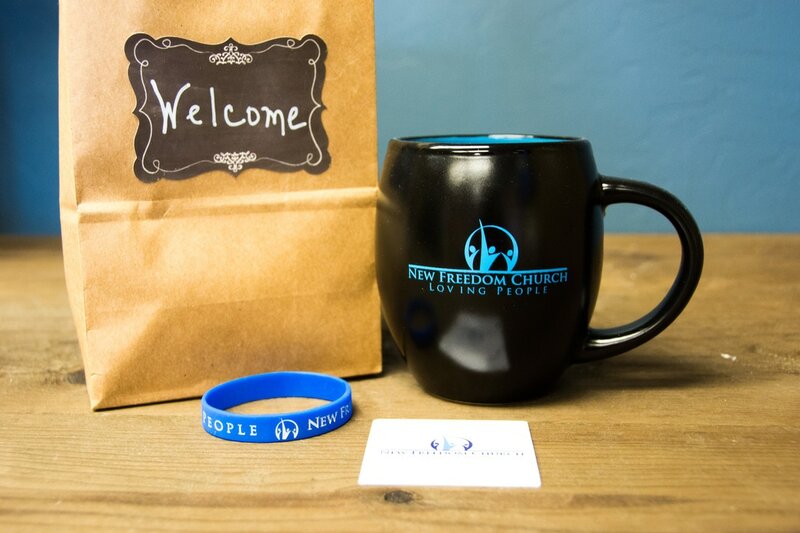 If it is your first time visiting, you'll receive a gift bag with an awesome NFC mug and other info about our church. 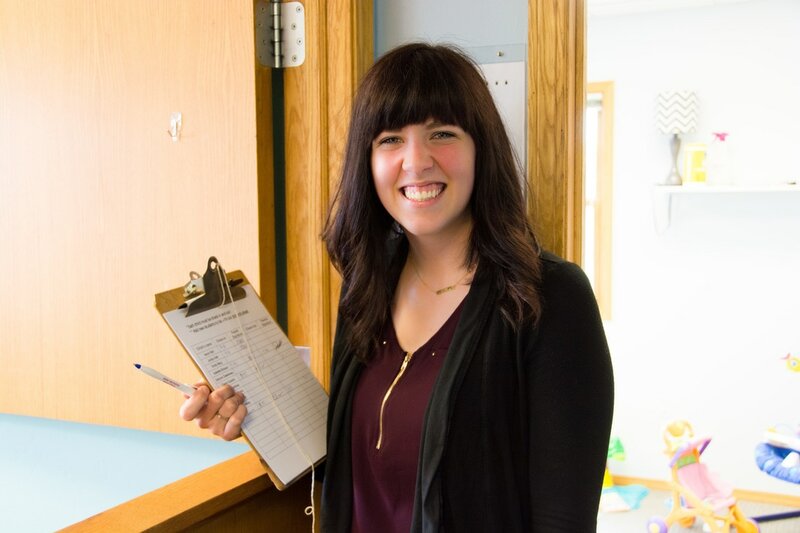 Little kids can be checked into our Nursery & Preschool rooms before service. 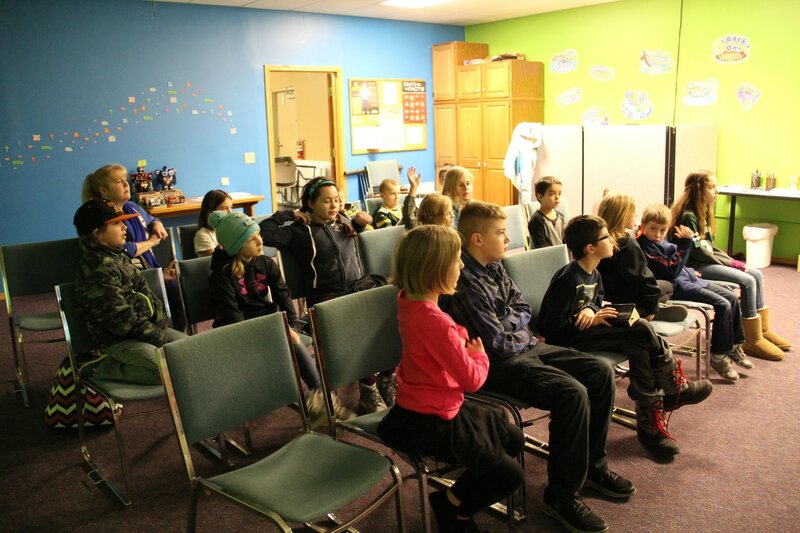 Kids K-6 can be checked in to Kids 4 Christ before service, located to the left right when you walk in the front doors. The last Sunday of the month is Missions Sunday, and the kids will stay with their families during these services. 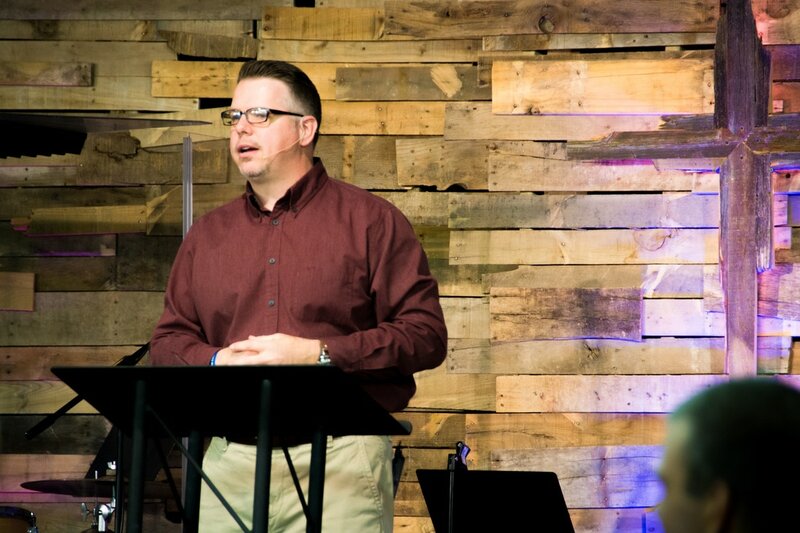 Service starts at 9:00AM with worship led by Dana McDonald. Once worship is over, kids will be excused for Kids 4 Christ. Pastor Jimmy McDonald will give his sermon, which sometimes leads into a time of prayer at the end.